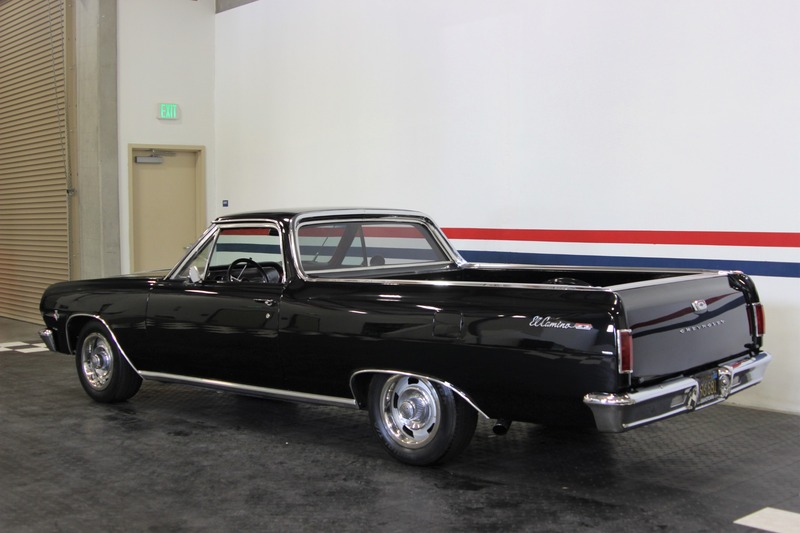 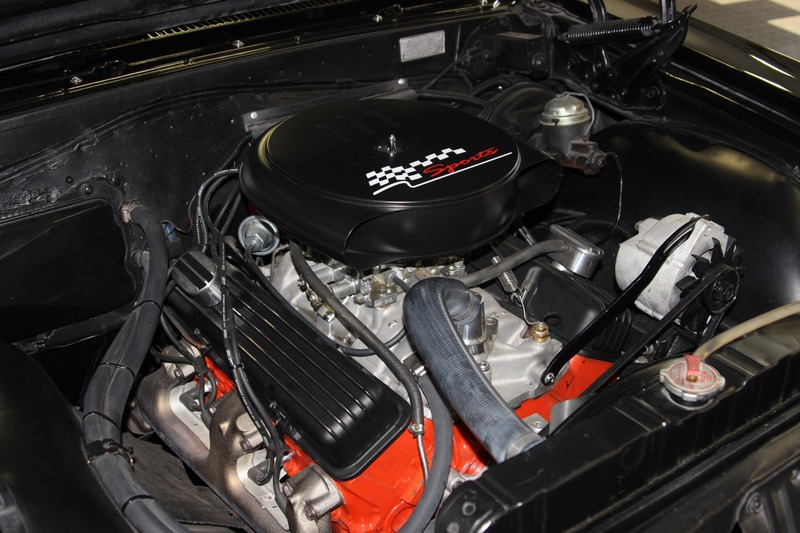 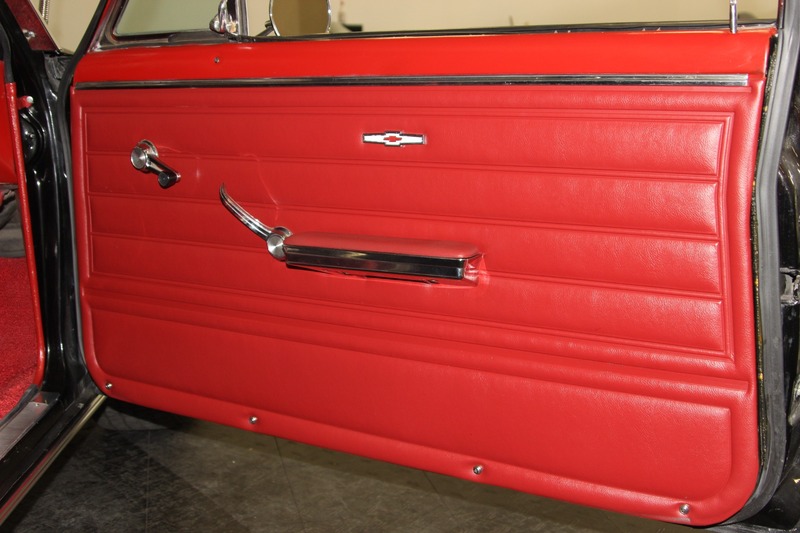 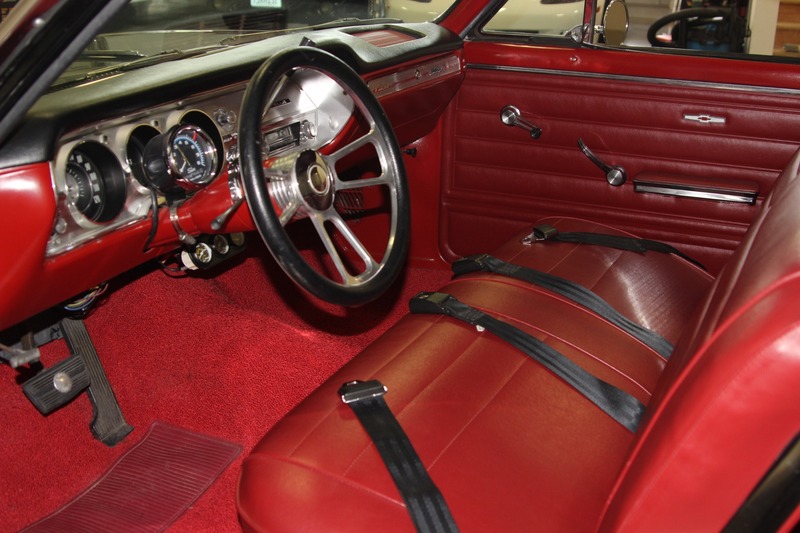 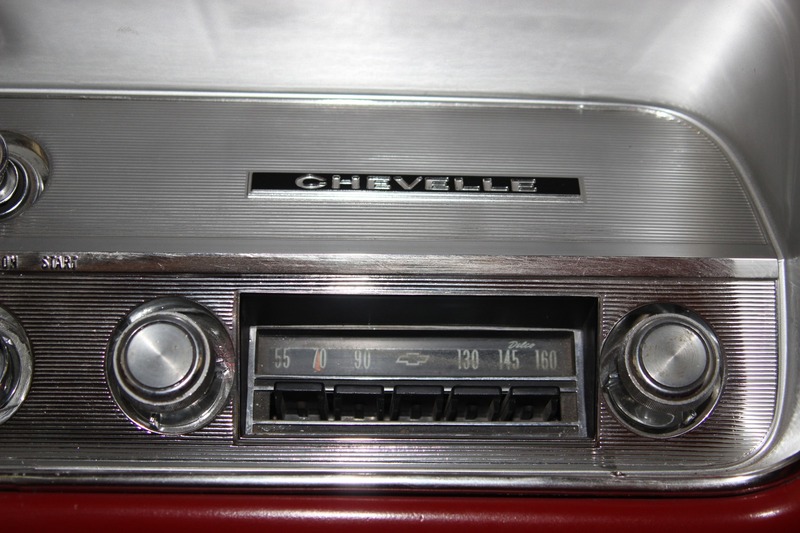 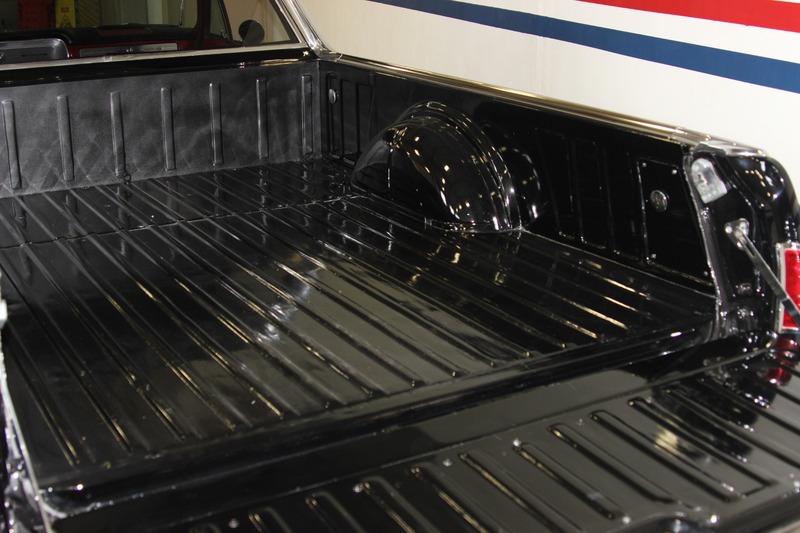 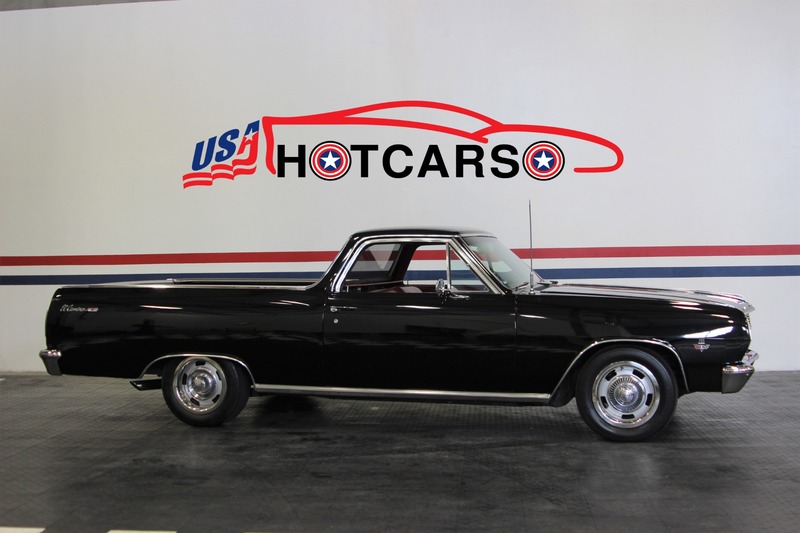 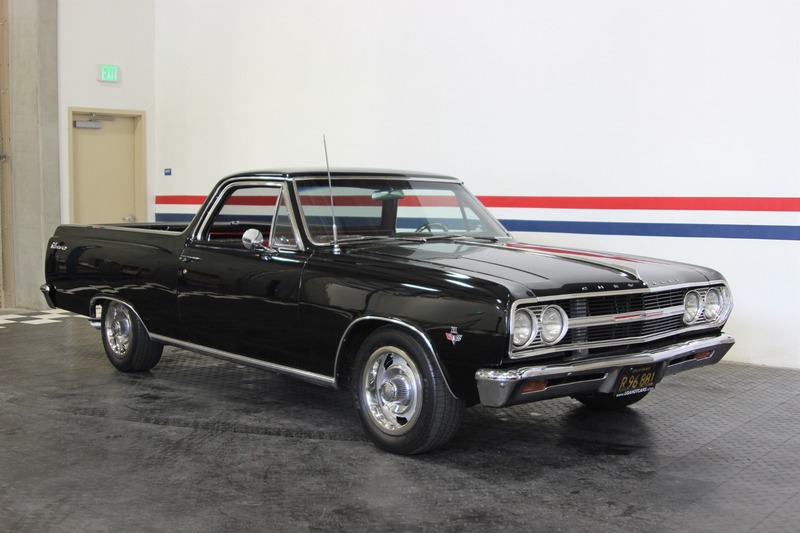 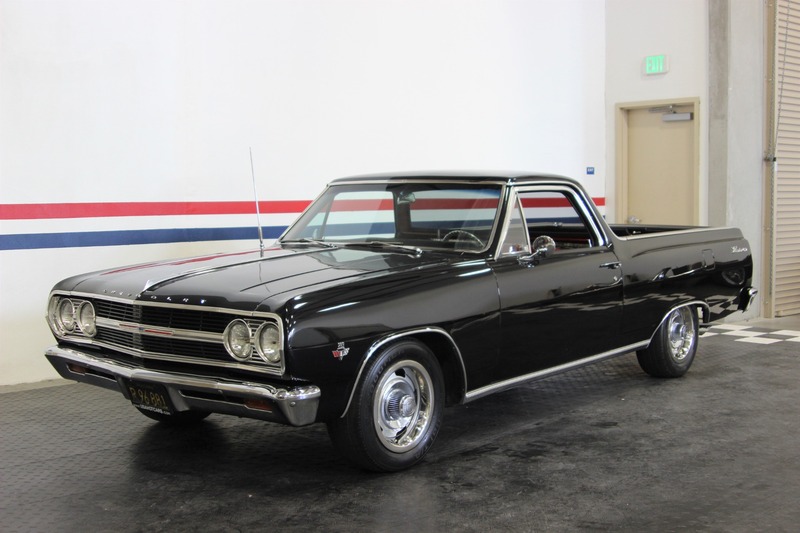 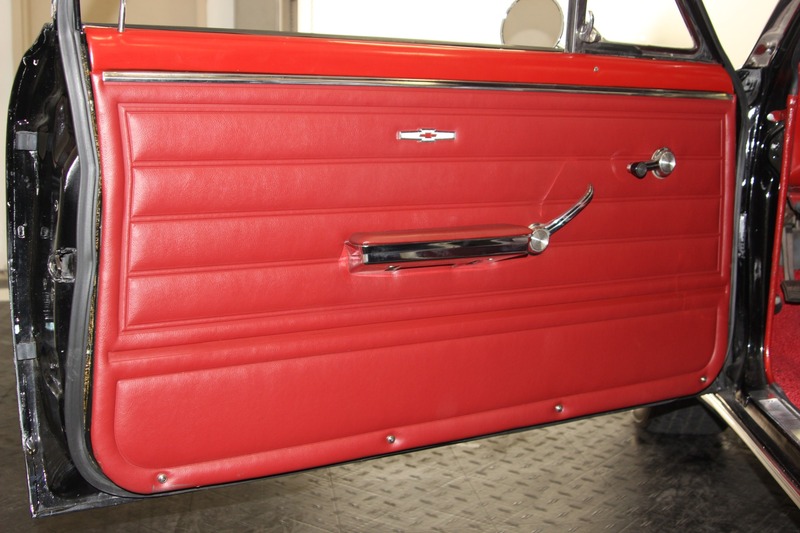 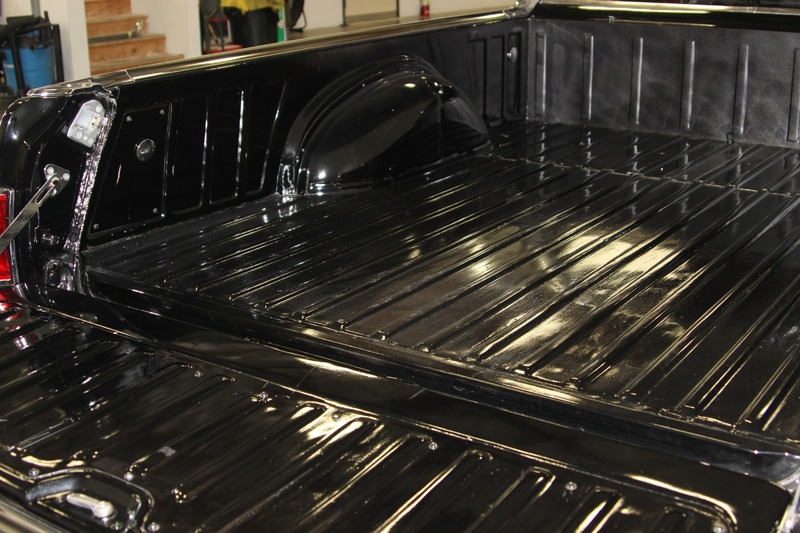 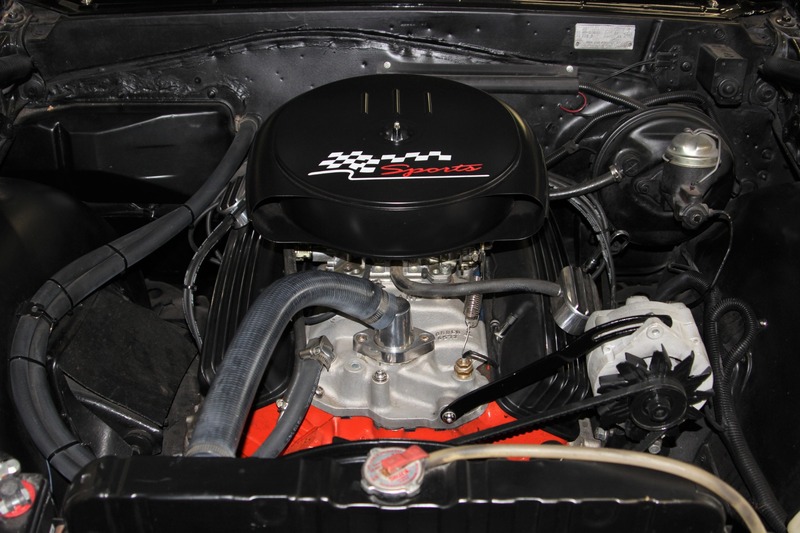 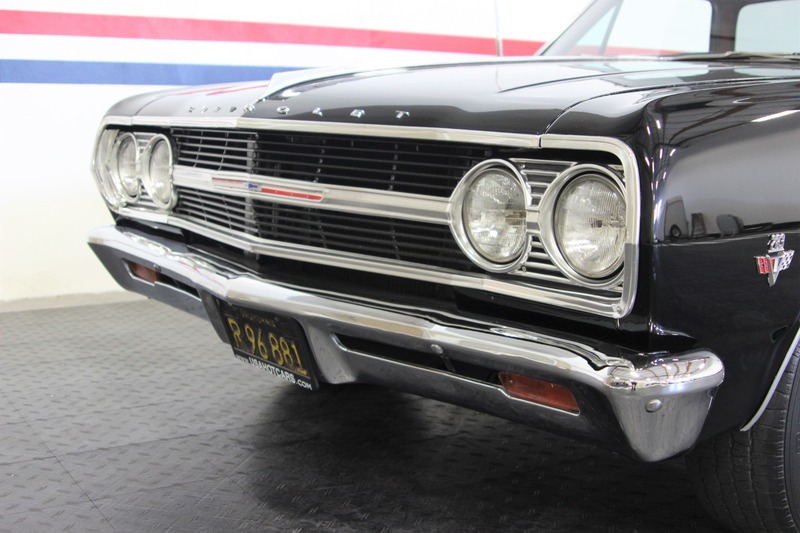 ​1965 Chevrolet El Camino Refinished to its Original Black with Red Interior Color Combination. 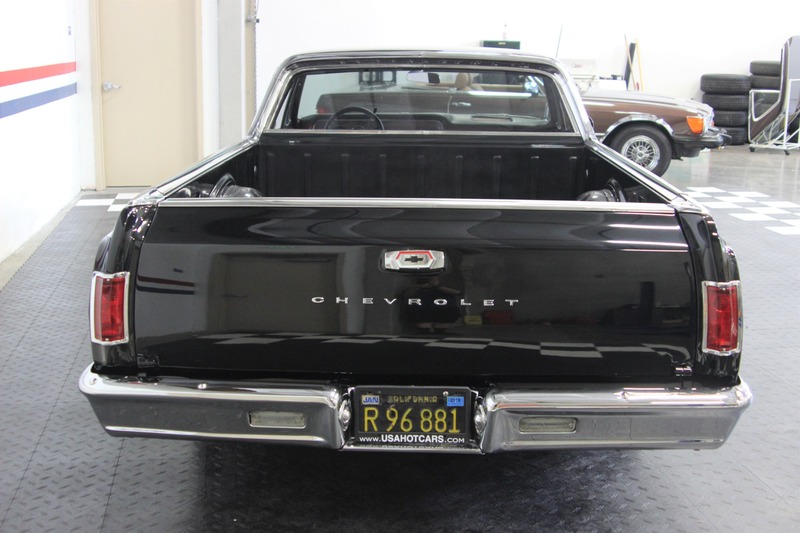 Original California Car Built in Fremont and Still Retains its Original Black and Yellow Commercial License Plates. 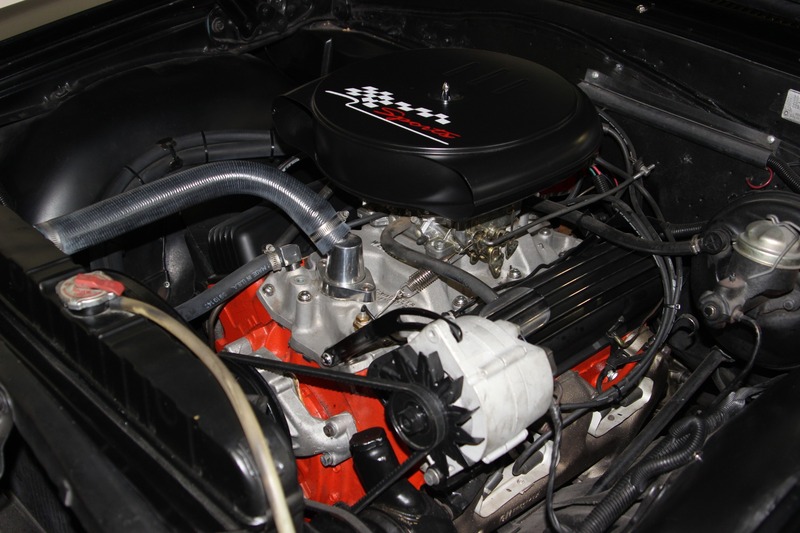 Small Block Engine Date Coded Feb. 15, 1966. 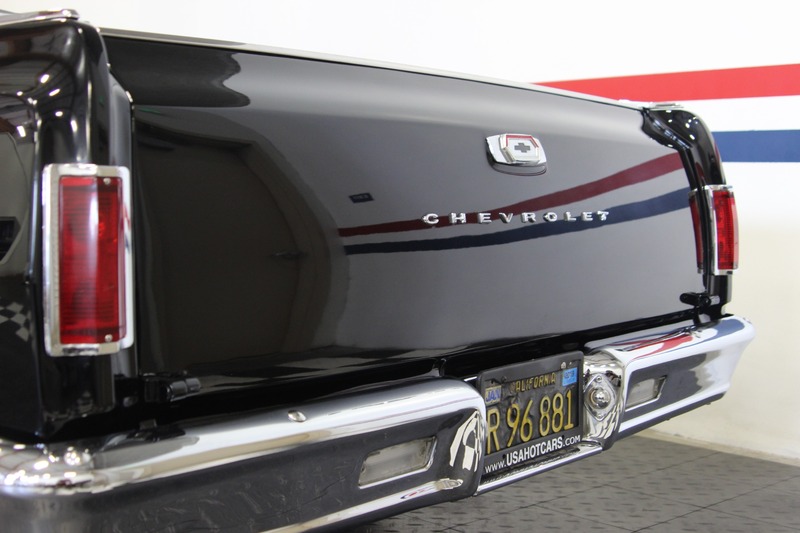 Dual Exhaust with an X-Pipe. 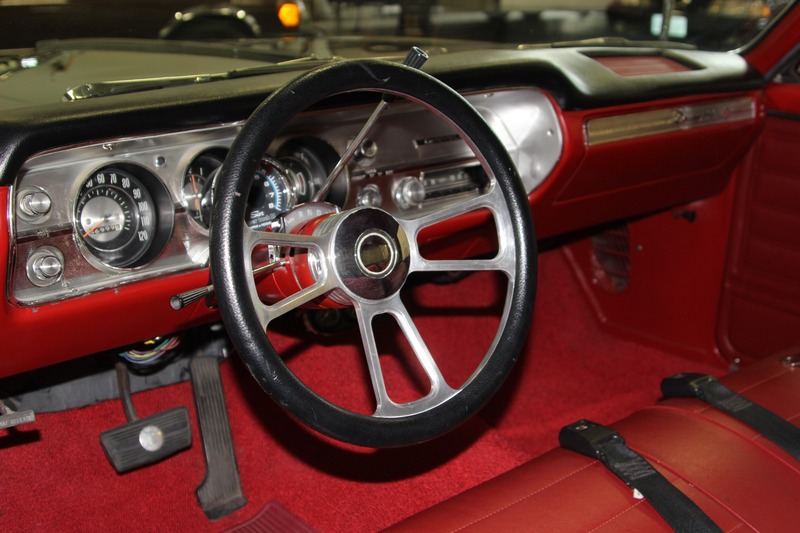 Custom Polished Aluminum Steering Wheel with Leather Half Grip. 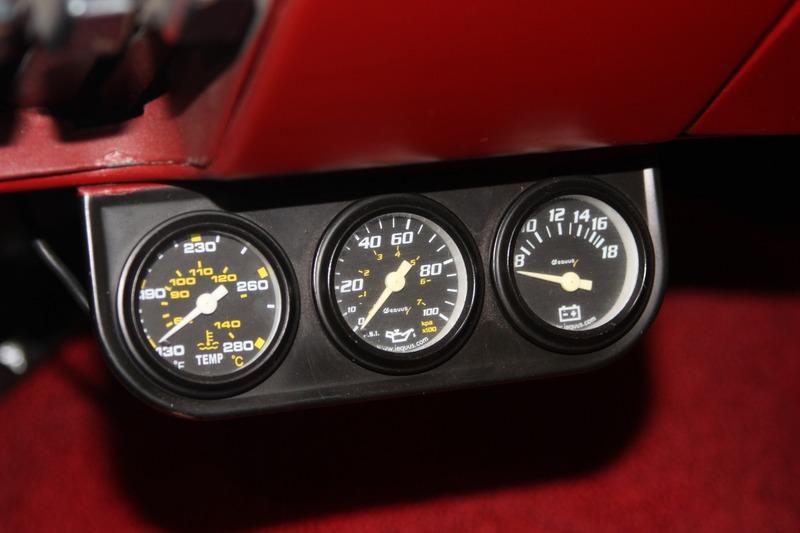 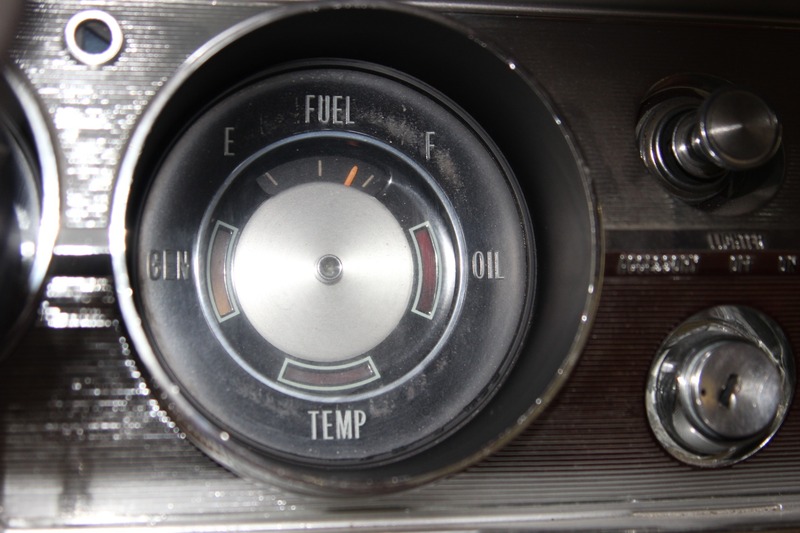 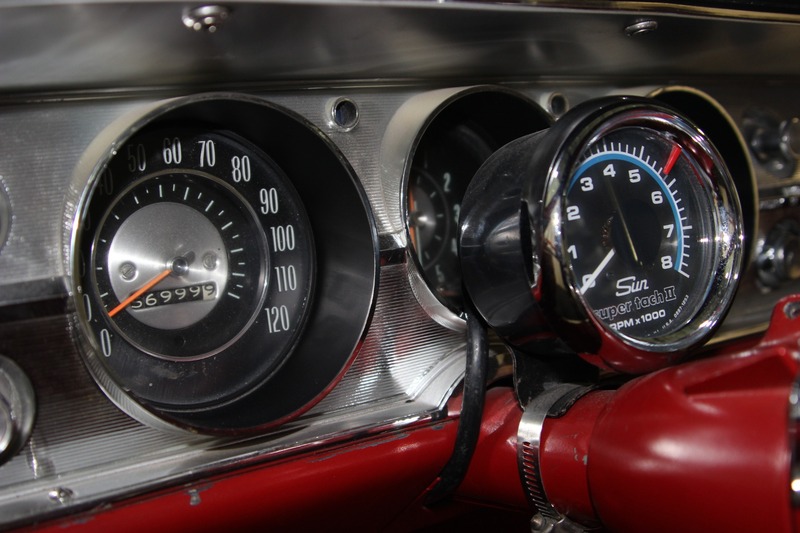 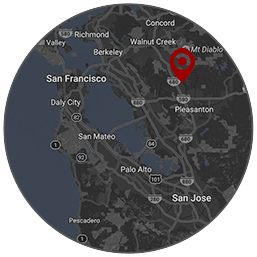 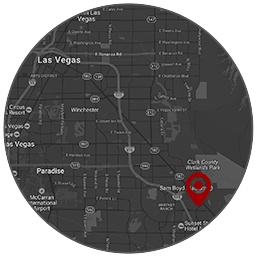 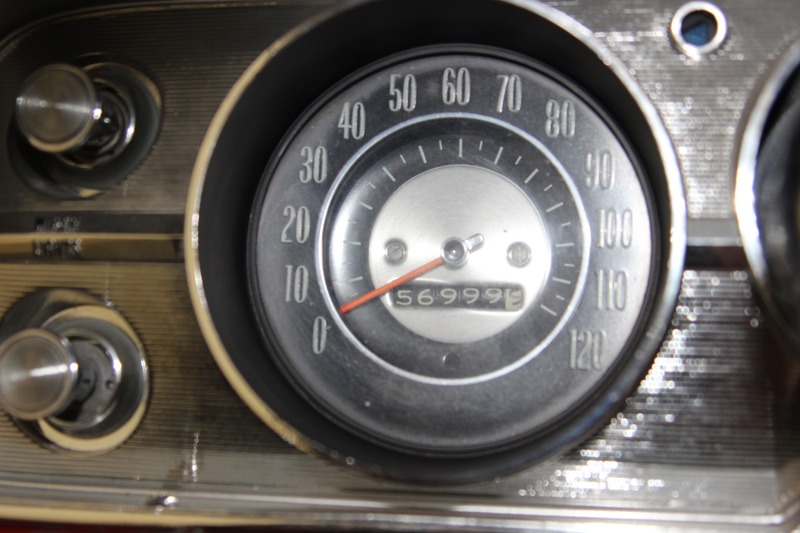 Equus Auxiliary Temperature, Oil Pressure, and Voltage Gauges. 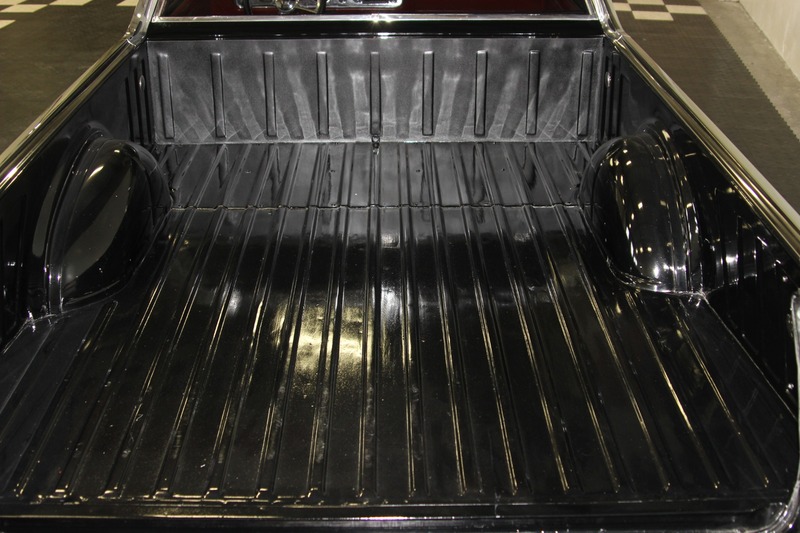 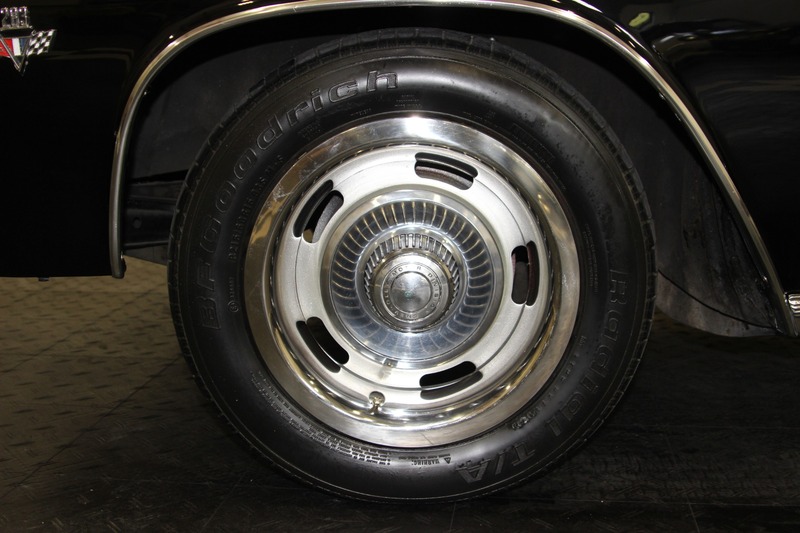 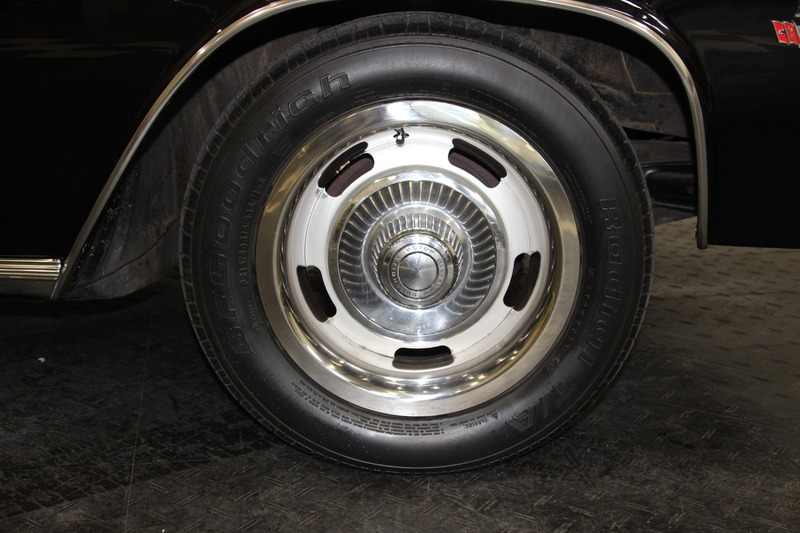 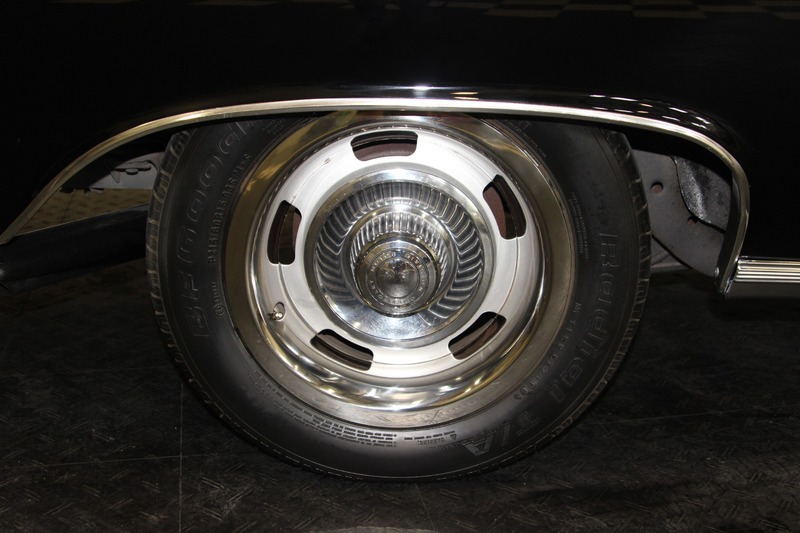 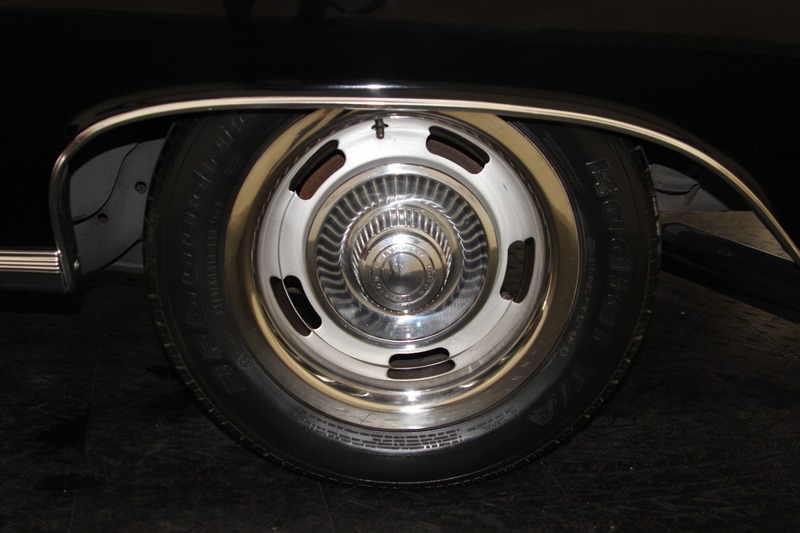 Original AA Paint Code = Tuxedo Black. 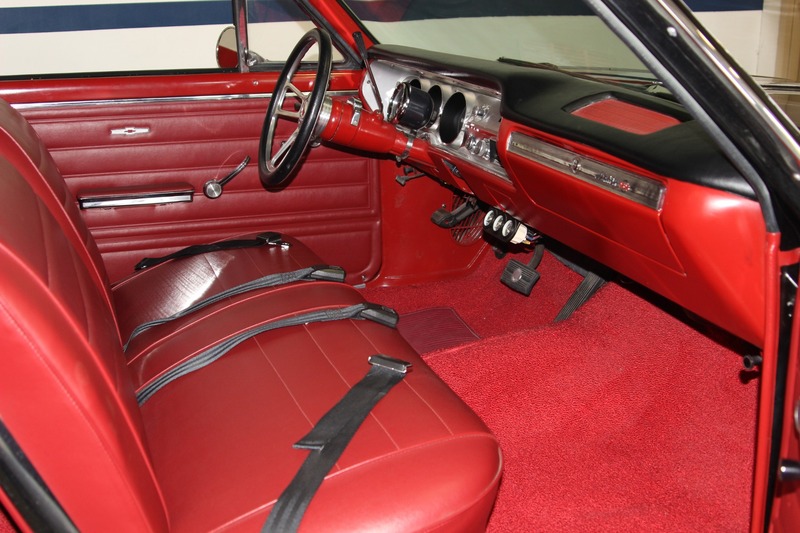 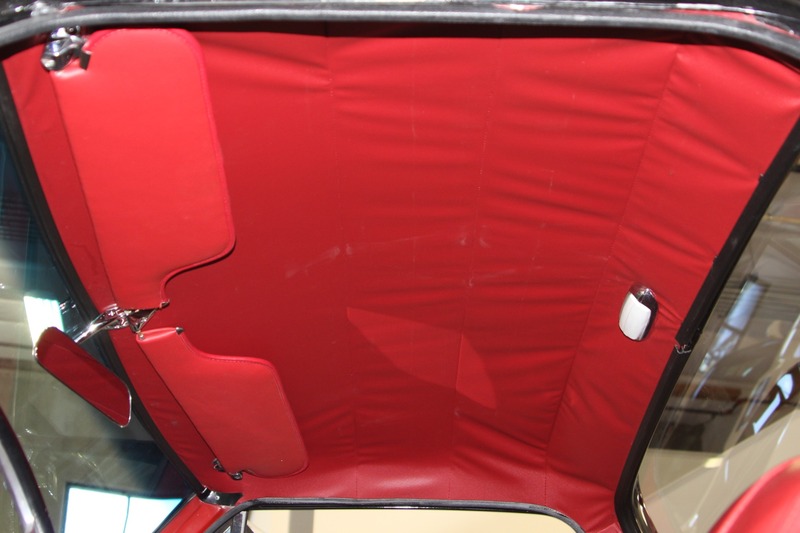 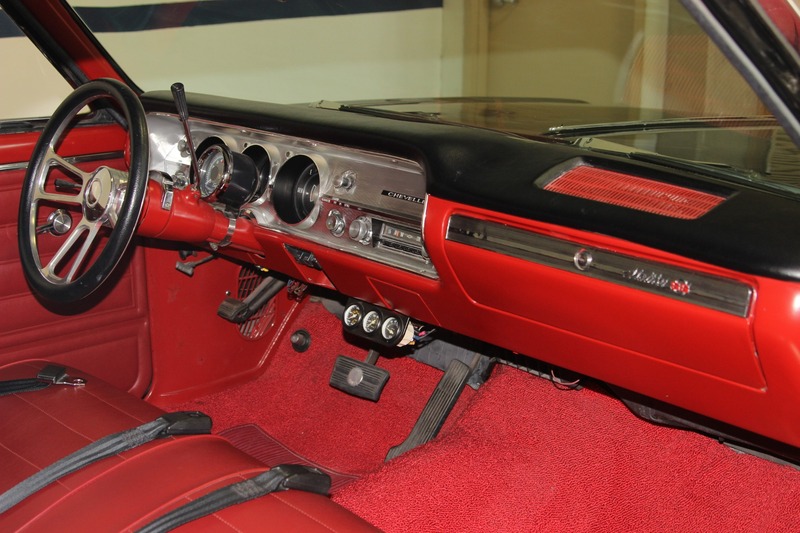 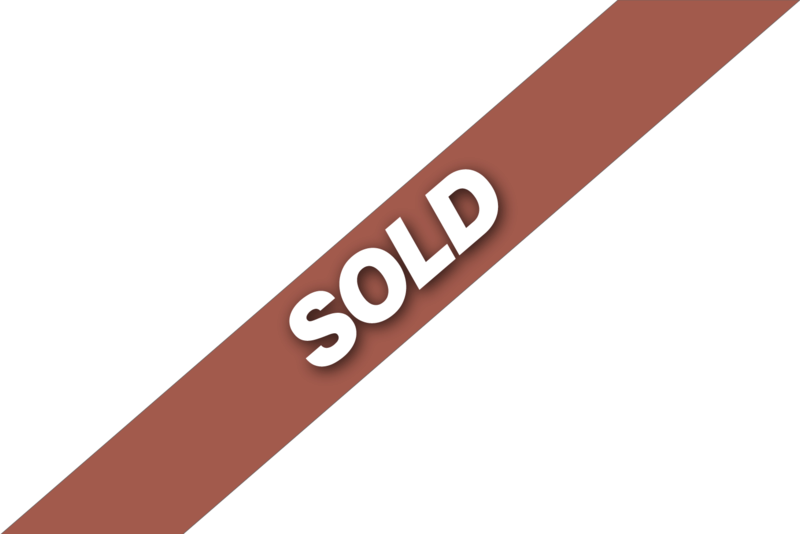 Original 772D Trim Code = Red. 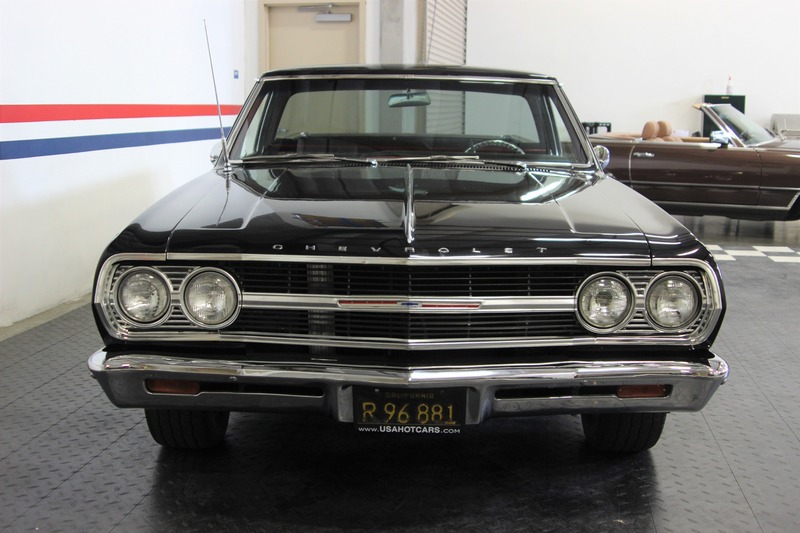 Original California Car Built in Fremont. 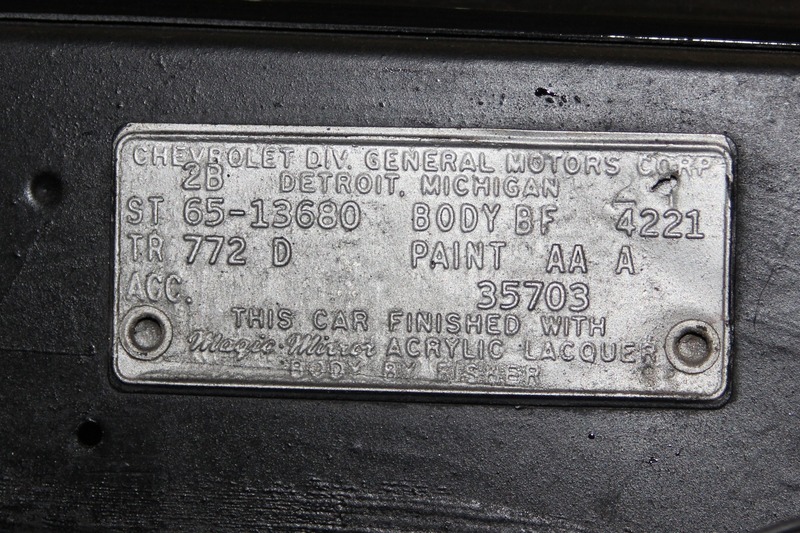 Original Issue Black and Yellow Commercial License Plates.